Released this summer, Dell’s Alienware 13 OLED is an exceptional gaming laptop. The main focus of this model is the OLED screen, which is supposed to provide you with the brightest and clearest picture ever. Once you power up the Alienware 13 OLED, you will see exactly what we are talking about – the colors are crystal clear and the contrast is mind-blowing. Plus, the viewing angle of the Alienware 13 OLED is a vast improvement. 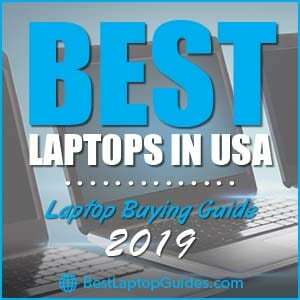 It might not be the best gaming laptop ever, but this model is definitely worth your attention because it has powerful hardware and OLED technology, and looks otherworldly. Because this is a gaming laptop, it simply has to pack the best hardware available today. Video games are becoming more and more demanding every year, and having a strong computer is a must. The NVIDIA GeForce GTX 965M graphic card will take care of the visuals and you will be able to play all the latest video games without encountering any problems. The Intel Core i7-6500U processor that powers up this machine will make sure everything runs smoothly, and you will be able to multitask as much as you want. The Alienware 13 OLED also has 12GB of RAM and 256GB SSD ready for your storage. When it comes to design, the Alienware 13 OLED is not the thinnest laptop out there, but it is still pretty compact. It looks and feels like a modern gaming laptop, and the keyboard is very comfortable. As a matter of fact, the keyboard itself is backlit and customizable. You can program it to display various colors, which is really fun and useful. 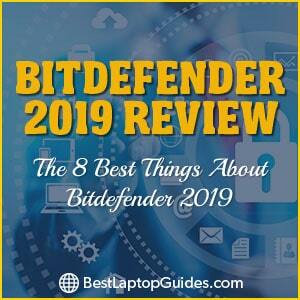 The battery life is a little over six hours, but that varies depending on the work you are doing with this device and the setting of your display. Even though OLED technology is amazing, it needs a lot of power to work properly. Therefore, our recommendation is to always keep your charger close, just in case. The OLED screen is an excellent addition to this laptop and the performance will delight all die-hard gamers. It might not be the high quality we see in OLED television screens, but it is fairly close. Brightness is especially good in the Alienware 13 OLED and you will clearly see the differences when compared to a standard notebook screen. OLED TVs are very expensive and you have to spend more than a couple thousand dollars to purchase a good one. This fact alone makes up for the price of the Alienware 13 OLED – the starting price is under $1,800, which is more than affordable for this type of technology. 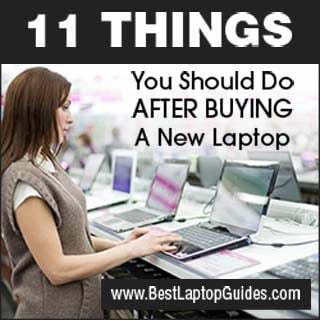 You will receive an excellent laptop that also has an OLED screen. 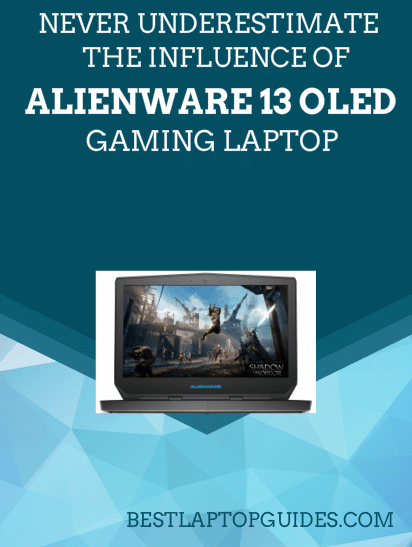 As soon as you see the Alienware 13 OLED screen, you will fall in love with this gaming laptop. 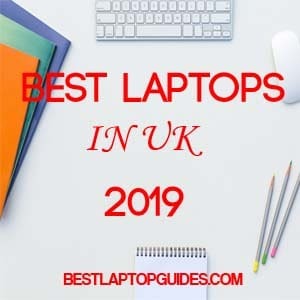 Dell really knows how to step things up and because there are not many OLED laptops around, we are sure this one will become a huge hit – and not only in the gaming community.